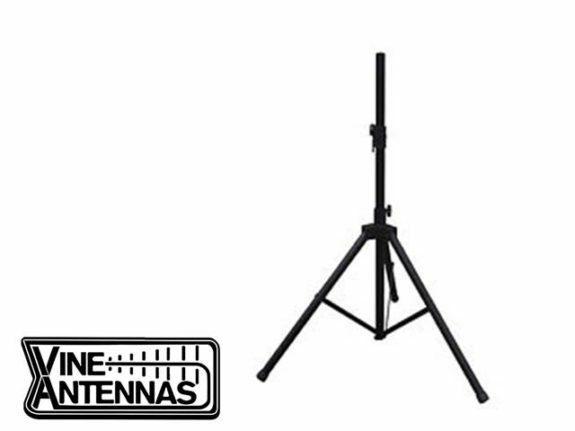 View basket “Vine Antenna Skytec Portable Antenna Tripod 12′ Heavy Duty LAMCO Barnsley” has been added to your basket. Tripod up to 12′ tall. Ideal for small verticals and beams.